Meet Meredith the Tiny Motivational Unicorn, she’s as tiny as she is sassy! 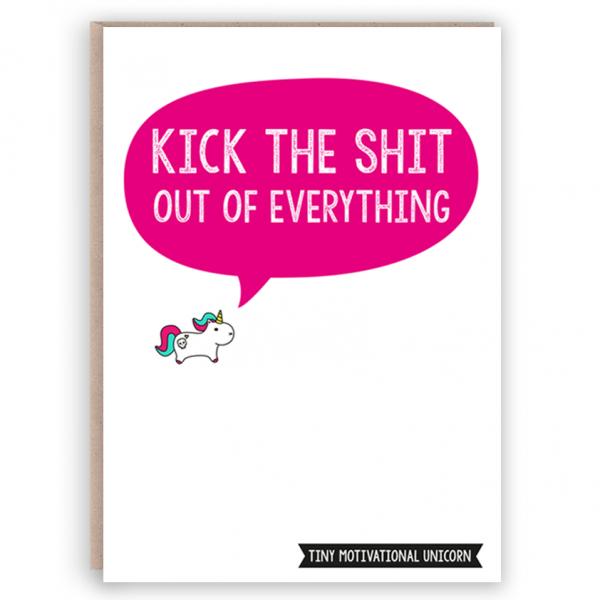 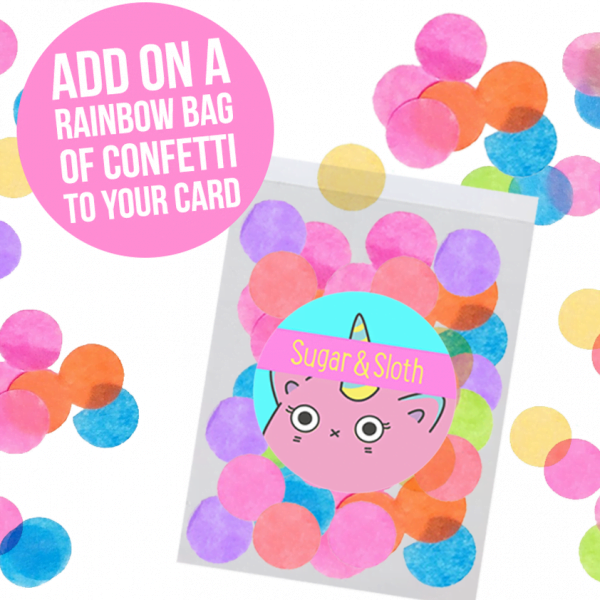 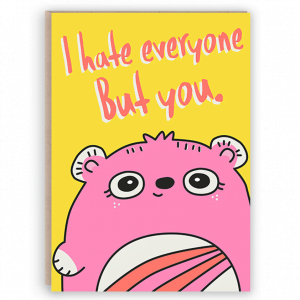 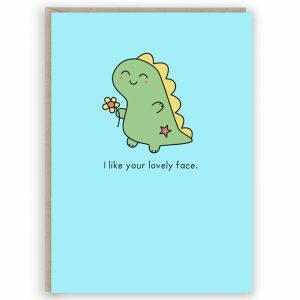 Now you can give you friend the gift of some unicorn shaped motivation. 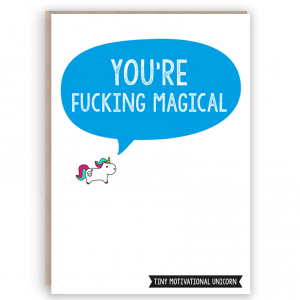 Whether they are starting a new job, sitting exams, or just generally frigging awesome!